Our American Network - Giving Arms To A Warrior...While You're Also Telling Him To Make Peace?! 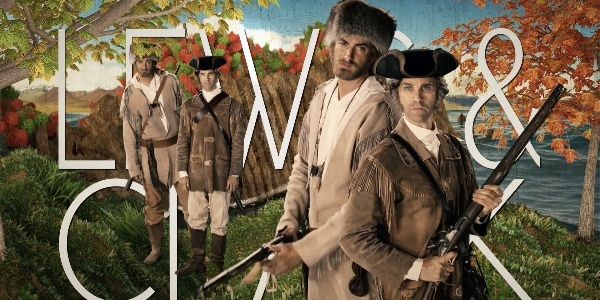 Lewis & Clark's latest predicament, and what they're forced to do just to survive. "The Most Epic Road Trip Ever" continues!